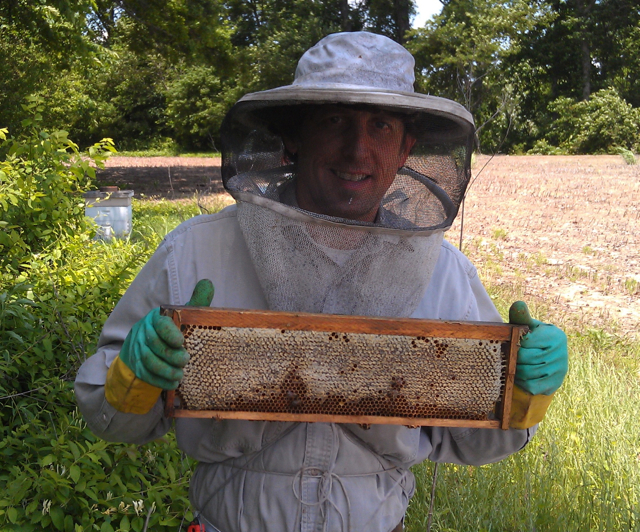 I took a few days and traveled to East Tennessee over the weekend for a wedding. It was gorgeous there, beautiful cool weather, perfect for some lake time. Meanwhile, unbeknownst to me, Memphis was under a deluge: rain thunderstorms, flash-floods, the works. I arrived home wondering what the house, rabbits, chickens and plants would look like on my return. Imagine my (pleasant) surprise to find everything lush, green, and blooming. You may complain about the rain this year, but don’t be surprised if I suddenly punch you in the throat. My garden, and beautiful, thick sunflower, corn and soybean fields across the state would argue that this year, finally, Memphis has had some perfect weather. Hermione is the newest addition to our little backyard “farm”. She came to us via a friend and fellow urban agriculturist who was having trouble with her vocalizing her opinion, so to speak. She was clucking so loudly, and so early, that it was waking both him and his neighbors. Since I’m the closest thing to a butcher most of my friends know, I usually get their problem animals. Such was the case with Hermione. But it turns out that she rather likes it here. She’s quiet unless the dogs spook her. 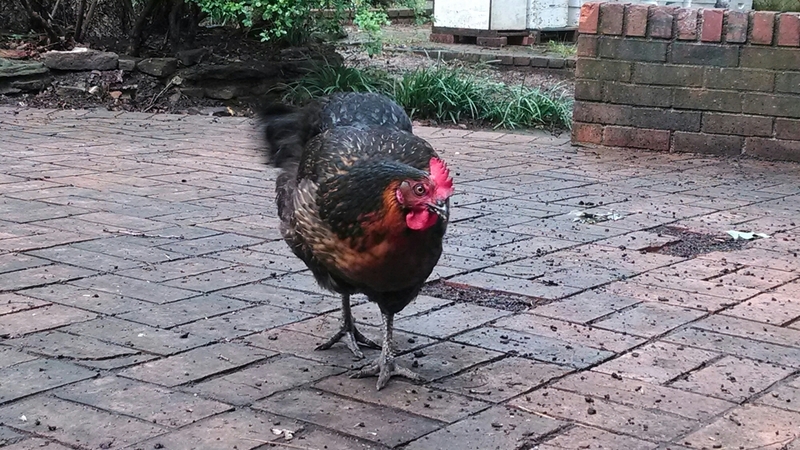 She wanders the yard pecking and scratching and has laid a couple of eggs for us. So – for now – she stays. 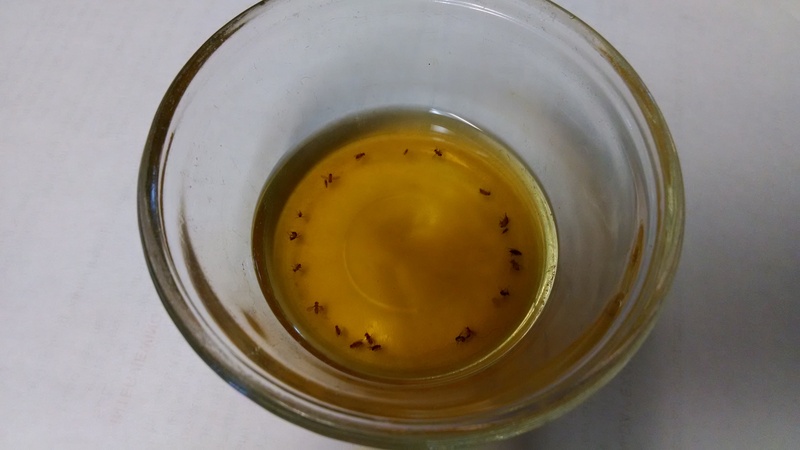 If you’re connected to this blog, then like me, you probably like fresh, great-tasting food, gardening, nutrition, and the (natural) science of where your food comes from. 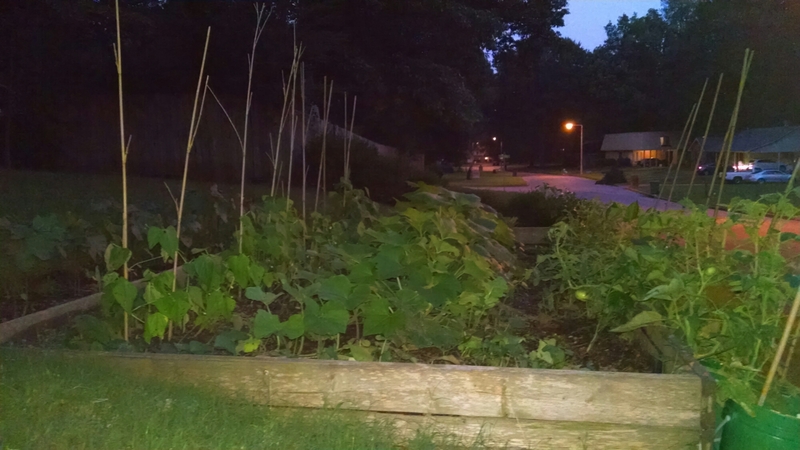 Part of the reason I blog is to keep a running journal of what I’m doing, but also to let people know how easy it is to grow your own food, especially in a small space. We need to spread the word! So in the spread-the-word department, a couple of things that might be of interest to you. First, I’ve found that a great way to get people started gardening is to lower the barriers of entry. One of those barriers is knowing what kind of plants to buy, where to buy them, and how to get them cheaply. So many people just don’t know what to buy, and they’re intimidated by their lack of knowledge and the price of good plants at their local big box hardware store. To the rescue! This is now the third year I’ve had a plant giveaway at my church. 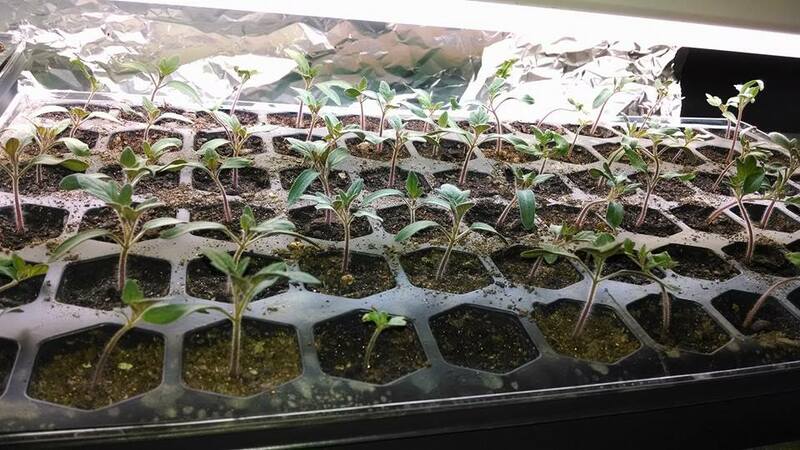 Yesterday I gave away close to 80 tomato and pepper plants. I start the seedlings for myself each year, and honestly it’s so cheap and easy to do that there’s no reason not to produce a surplus. For each of the last three years I’ve added to the number of seedlings I’ve planted. I pick what I want for myself then take boxes of plants to church with a “Please Take Me Home” sign taped on. 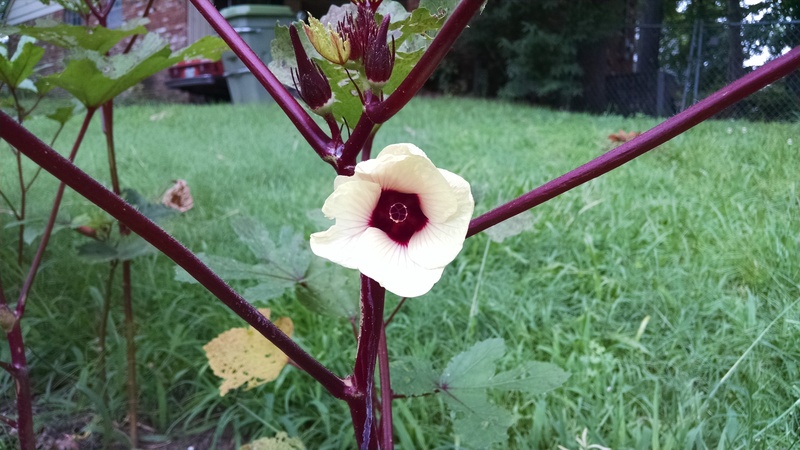 People are thrilled to get them, even folks who have never gardened before, and it opens up all kinds of opportunities for conversation. I get to tell them why I plant heirlooms, the organic methods I use, what kind of care their plants need at home, etc. If you’re handy with seed-saving or seed-planting, let me encourage you to plant for surplus, and give away as many as you can. Second, over the weekend I received an unsolicited email with a link to a great infographic about micro-farming. I love infographics. It saves me from having to do any serious reading <grin>. But seriously, give it a look at http://www.superscholar.org/backyard-micro-farming/, and share it with your friends. Oh – and do the reading. If you scroll below the (long) graphic, there’s some good background to the numbers and concepts. 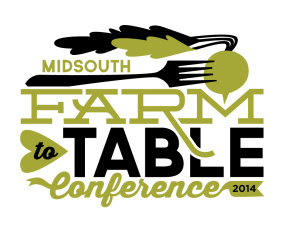 I wanted to take a quick minute to give a shout out for this year’s Farm to Table conference on February 4 in Memphis. I missed it last year, but attended the first two years. I learned a ton of great information that ranged from growing melons to selling in farmer’s markets. It’s also a great way to connect with like minded foodies, farmers, and policy makers. You can get more info here at their web site (which, admittedly, is still a bit sparse).